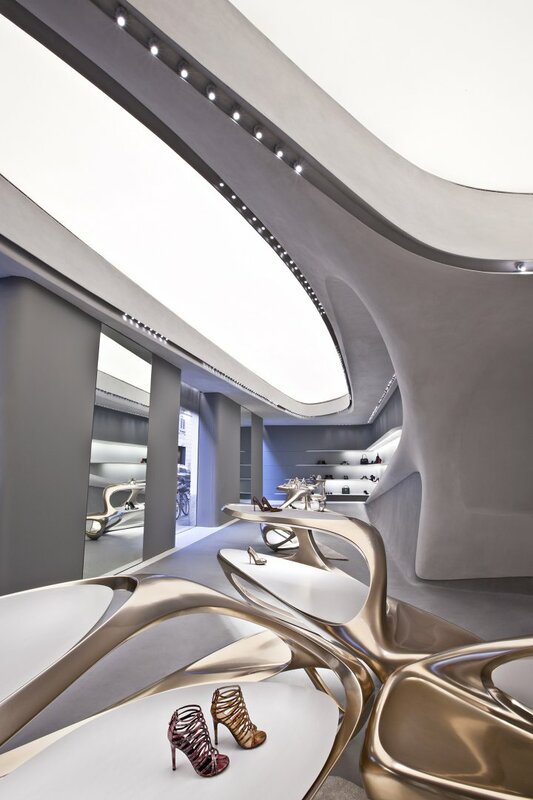 Totally trumping Tom Cruise in the “futuristic” department, check out the new Milan flagship store for shoe brand Stuart Weitman by Zaha Hadid. I love the uniformity of the large, amorphous luminous ceilings, the minimalist detailing of the light slot around the perimeter, and the incredible thinness of the luminous shelving system. 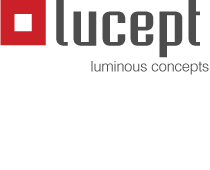 Lighting design by Pollice Illuminazione.